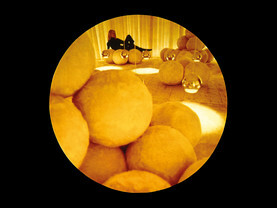 Verner Panton: What is Colour? 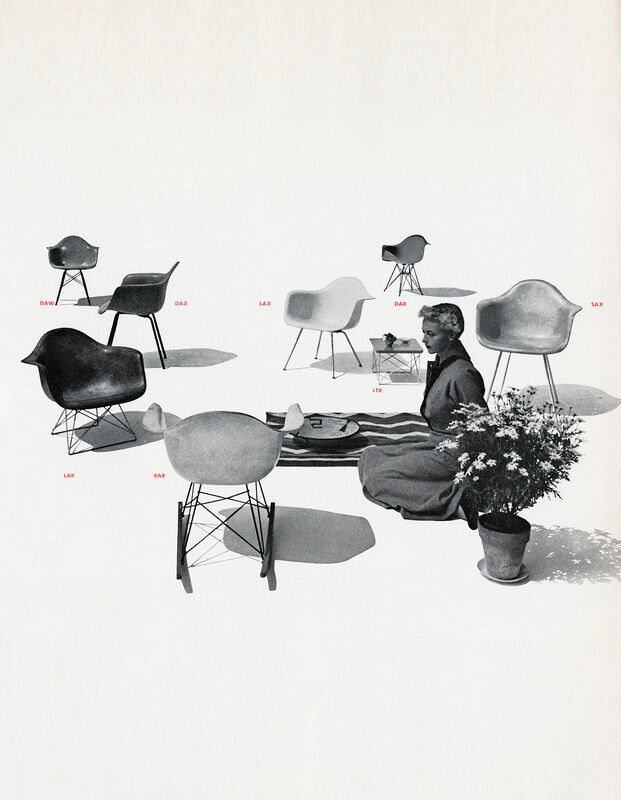 ‘An Eames Celebration’ is on show at the Vitra Design Museum until 25 February 2018. Four parallel exhibitions on the Vitra Campus provide insights into the work of Charles and Ray Eames, offering the most comprehensive presentation to date on the American designer couple. 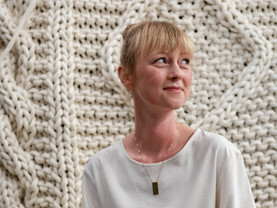 We spoke with curator Jolanthe Kugler. 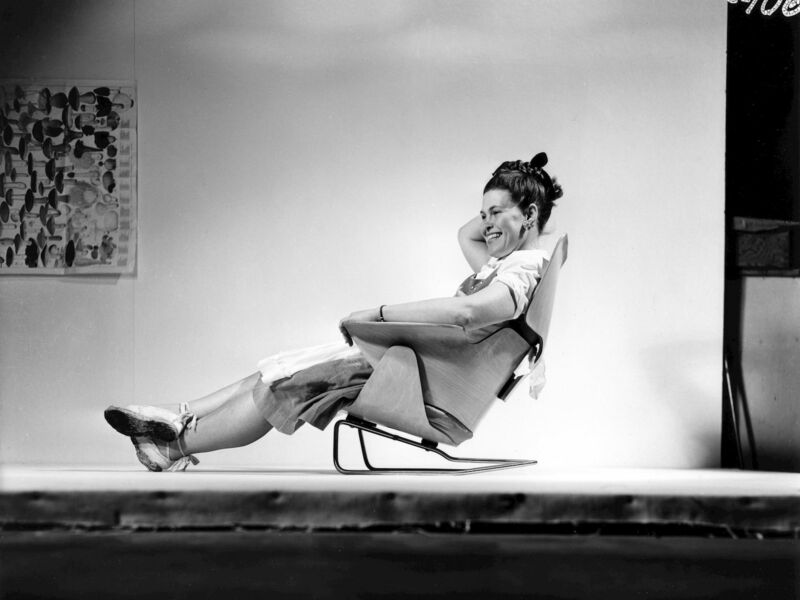 The furniture, films, books, exhibitions and media installations of Charles and Ray Eames have influenced generations of designers and continue to shape our everyday culture. As a curator, how do you deal with such a wide-ranging oeuvre; how do you conceptually approach the task of mounting a retrospective? 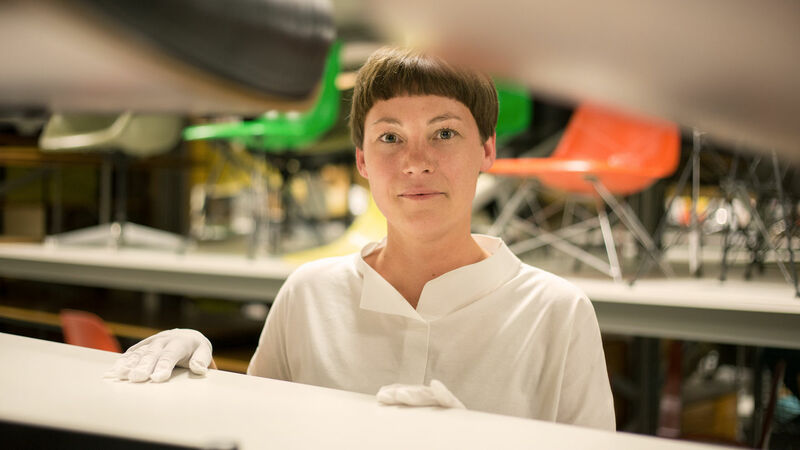 The first step is to view the material, to do archival research, to read and talk with experts. Once we had gathered all this information, we decided to focus on certain aspects – in regard to both content and location. 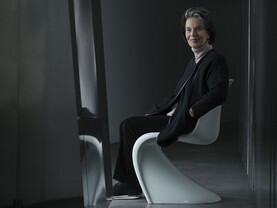 We are showing a sweeping overview at four different venues on the Vitra Campus: the main exhibition “Charles & Ray Eames: The Power of Design”, which was conceived by Catherine Ince with her team from the Barbican Art Gallery and adapted by the Vitra Design Museum for the current presentation, and three smaller thematic highlights at other sites on the Campus. 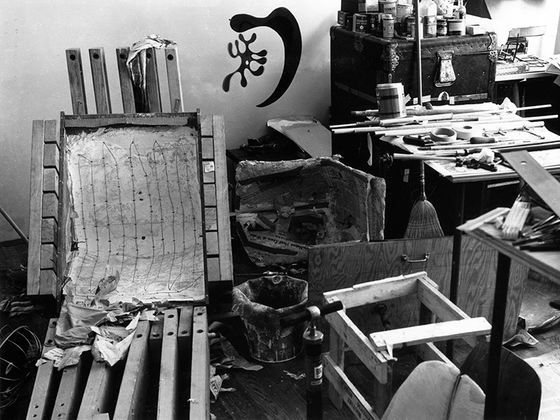 In the process of preparing the exhibitions, what we essentially had already known was reaffirmed: Charles and Ray Eames are among the most important creative figures of the twentieth century. 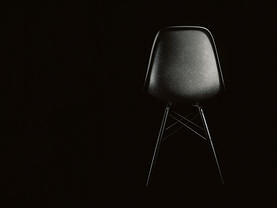 Assisted by a group of talented employees, the Eames made pioneering achievements in numerous fields. 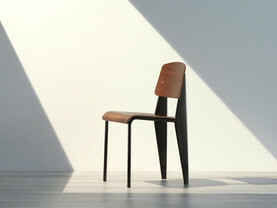 But above all, they became world famous for their furniture designs, encompassing over 100 different models. 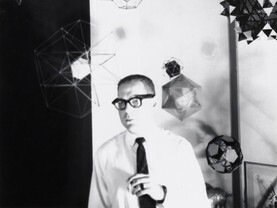 What was the social context surrounding the work of Charles and Ray? The first half of the twentieth century was a period of radical social transformation accompanied by a corresponding shift in human needs. In every area of society, conventional norms were challenged or even cast aside. Architects rejected the tenets of Classicism and painters abandoned the representational depiction of a supposedly objective reality. 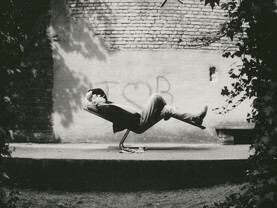 Photography revealed a novel reality, and the medium of film brought insightful knowledge about light, shadow, spatial images and motion. And then an entirely new aesthetic vocabulary emerged along with the development of cars, aeroplanes and technical devices. Women were allowed to attend university and pursue a career, while people became more mobile. Families grew smaller, and so did their homes. 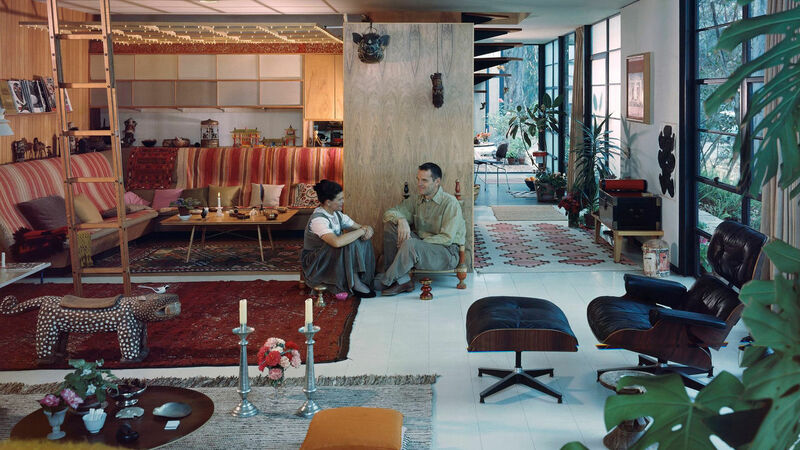 All of this altered the functions and requirements of domestic interiors, and the aim of the Eames was to provide solutions for these changing needs. Charles and Ray were a married couple and – something which was uncommon during that period – pursued a joint career. How would you describe their working relationship? Their collaboration was as fruitful as it was unusual for the time in which they lived. 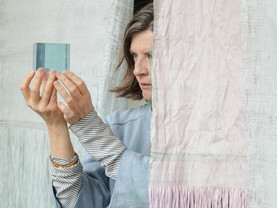 They were partners and companions in both life and work, uniting Ray’s artistically trained eye, her understanding of conceptual thinking, structural connections and consistent design principles with Charles’ technical skills, manual dexterity and his passion for experimentation. 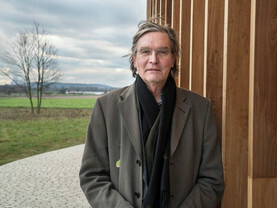 The uniqueness of their partnership is not just a factor of having created many different things – and all on the highest possible level – but lies even more in their consistent, coherent approach to an extremely diverse range of problems. Every individual task was viewed by both of them from numerous perspectives, artistic as well as technical, social as well as economic – and the solution had to provide a satisfactory answer on all fronts. One of the exhibitions is exclusively devoted to the theme of toys. 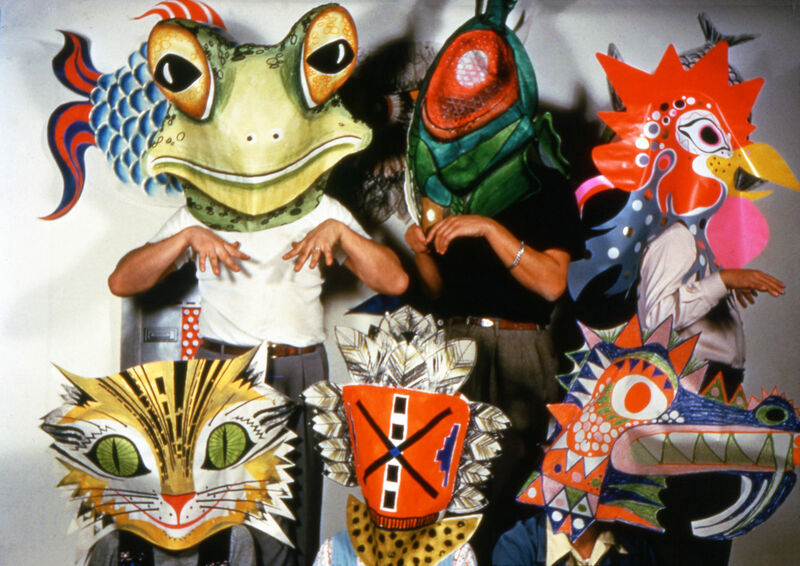 Why were the Eames so fascinated by masks, kites, puzzles, cards and construction kits? During playful activities, children – or adults – learn to perceive and comprehend the world around them. This strong conviction of Charles and Ray forms the basis of the exhibition “Play Parade” in the Vitra Design Museum Gallery. Playing facilitates an unbiased and open-minded observation of the world, while nurturing one’s imagination and creativity. 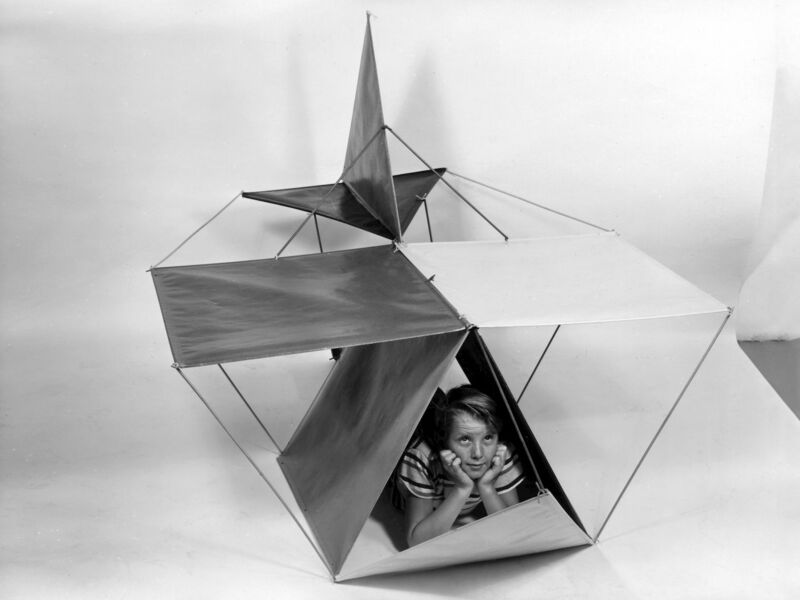 The Eames applied this ‘playful’ approach to all of their projects. 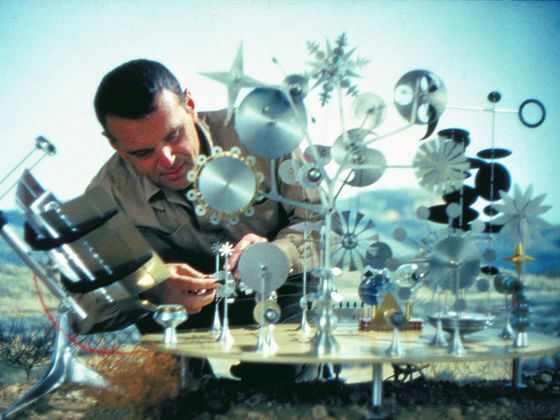 Our presentation features toys and short films by the Eames as well as objects from their own toy collection in a room-filling installation. It is an exhibition where visitors of all ages can make discoveries, experiment and participate. The focal point of the exhibition sequence ‘An Eames Celebration’ on the Vitra Campus is the major retrospective “Charles & Ray Eames: The Power of Design”, which is on display in the main building of the Vitra Design Museum. 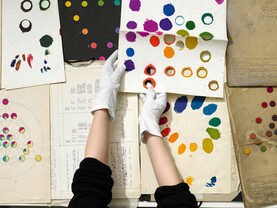 In the Fire Station, a selection from the Eames’ cinematic oeuvre of more than 100 films is presented under the title “Ideas and Information: The Eames Films”. In the Vitra Design Museum Gallery, the exhibition “Play Parade: An Eames Exhibition for Children” invites visitors to discover and try out the many toys created by the husband-and-wife team. 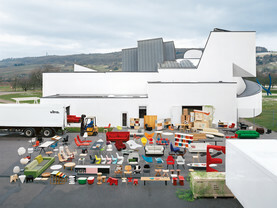 Finally, the Vitra Schaudepot features the exhibition “Kazam! 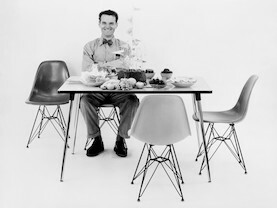 The Furniture Experiments of Charles & Ray Eames”. Just in time for the 110th birthday of Charles Eames, the Eames Collection held by the Vitra Design Museum is also being introduced in its full scope. 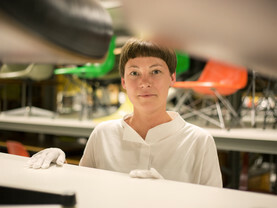 Along with production models, it encompasses a significant part of Charles and Ray Eames’ own furniture archive. These objects have been in the holdings of the Vitra Design Museum since 1988 and include a large portion of the prototypes and experimental models developed in the Eames Office. 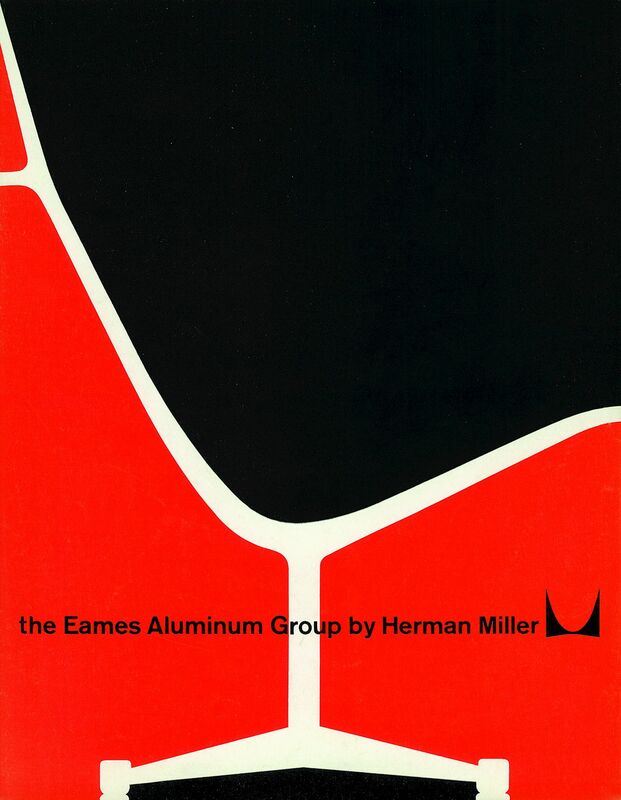 More information on the topic of Eames furniture is found in the "Eames Furniture Sourcebook", a new publication by the Vitra Design Museum, available in German and English editions from booksellers or directly from the VDM publishing house.